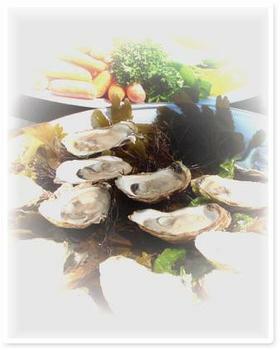 Future Seafoods is recalling Malpeque brand Oysters which may be contaminated with Salmonella. No illnesses are reported in association with the consumption of the recalled product. Consumers with questions may contact Future Seafoods at (902) 887-3012.